Kummel is a sweet clear digestive spirit-based liqueur flavoured with caraway seeds, cumin, fennel, orris and other herbs. 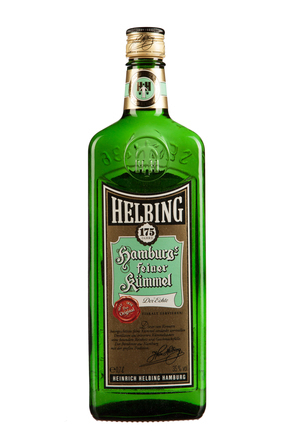 Kummel is said to have been developed by the Dutch distiller Lucas Bols in the late sixteenth century, with the first written recipe dating back to 1575. Legend has it that Peter the Great was working incognito as a labourer in the Netherlands to gain shipbuilding knowledge with a view to building a Russian navy when he tried Bols Kümmel. He took the drink back east where it reappeared centuries later as a sweet liqueur under the brand name of Mentzendorff. Mentzendorff, the leading brand of kummel in the UK, takes its name from Ludwig Mentzendorff who was originally Prussian but in 1860 naturalised in Britain where Mentzendorff & Co. still imports and markets his liqueur, although it is now something of a sideline for the wine merchant. The origins of this liqueur's name lie in the generic names for the keys spices with which it is flavoured. 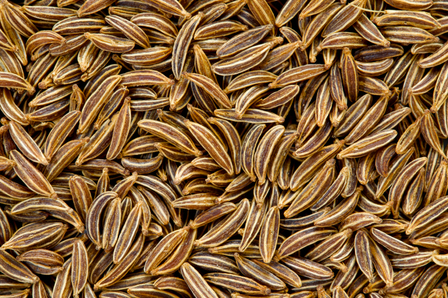 In German, caraway is called Echter Kümmel while cumin is Kreuzkümmel. Kummel is also the term for caraway and cumin in Dutch, and the same is true of Kimmel in Yiddish. 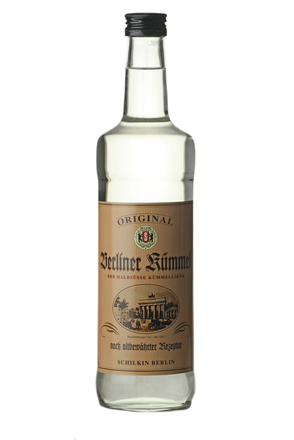 Although kummel's origins are thought to be Dutch, Russia is now the largest producer and consumer of kümmel. It also remains popular in Germany, particularly Berlin.